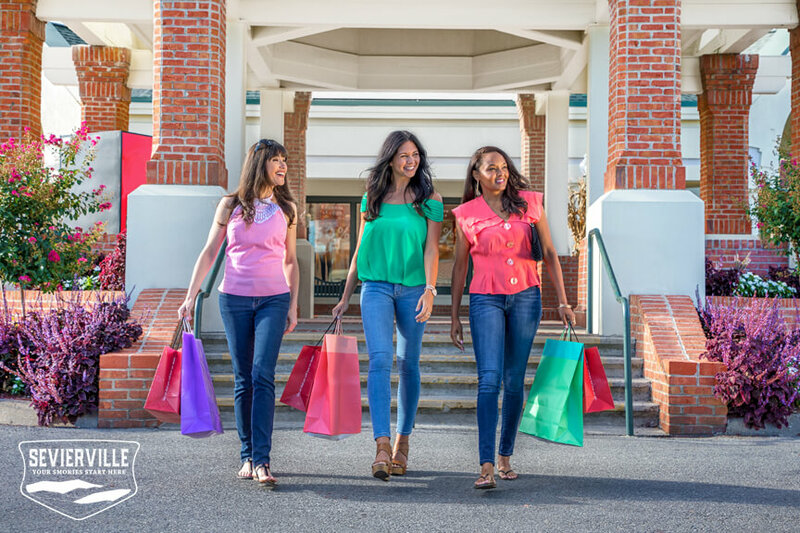 Sevierville is famous for outlet shopping, family fun activities and oh-so-many great restaurants. 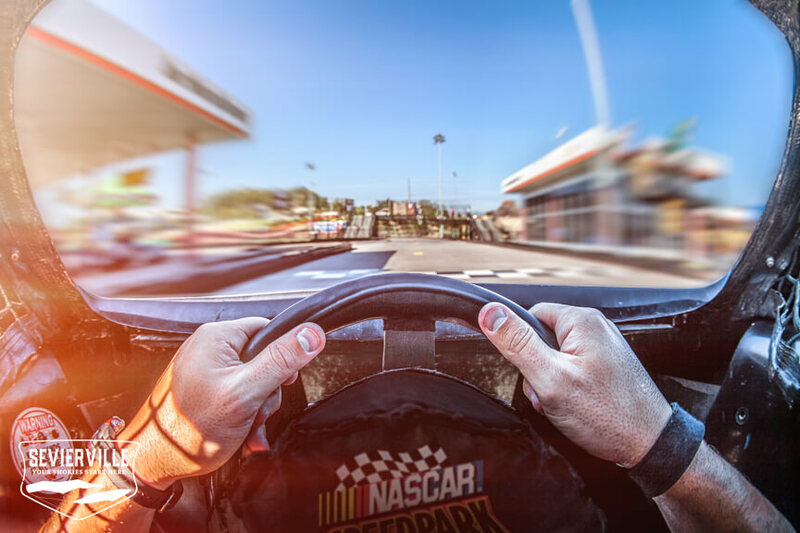 Whether you’re joining us for a family vacation, girlfriends’ getaway, or romantic weekend, you’ll find plenty of great things to enjoy in Sevierville. 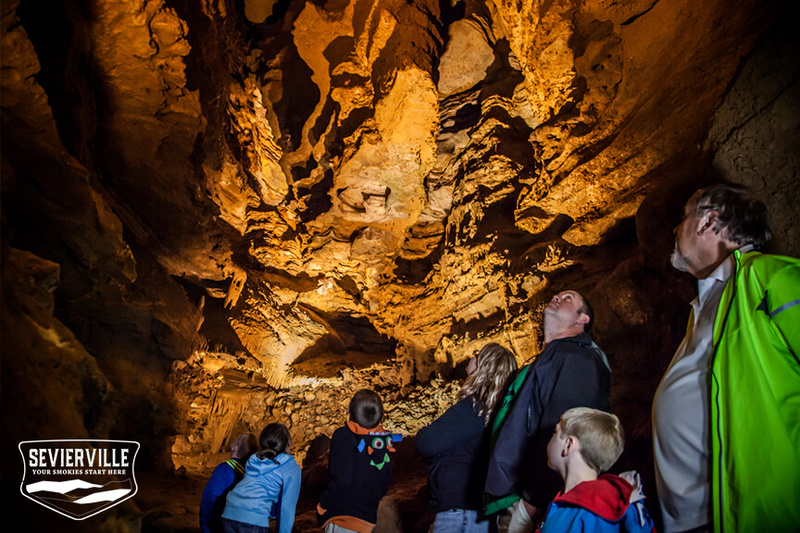 Make the most of your visit to Sevierville with our Free Mobile Vacation Guide. 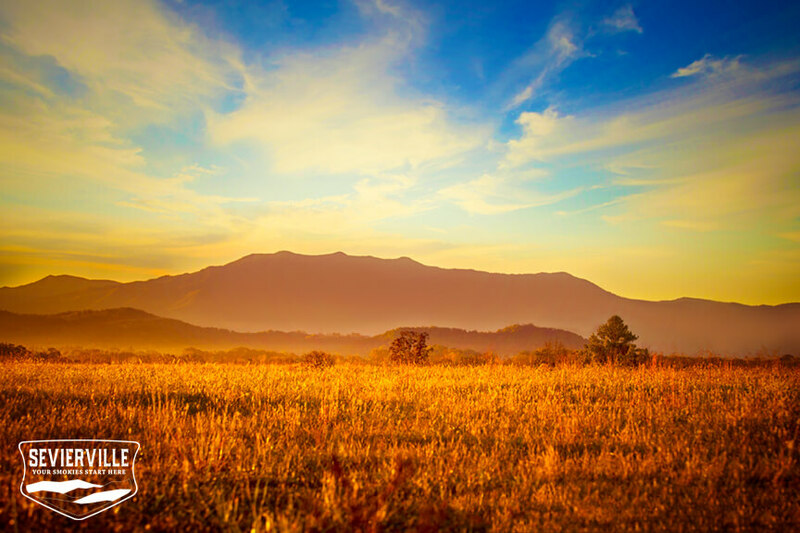 Discover Sevierville’s wide variety of new and affordable lodging – from thrilling water park resorts to cozy cabins. Then explore the stores. Sevierville is the shopping capital of the Smoky Mountains – and with well over 100 high-end retail outlets at Tanger Outlets Sevierville, mega outdoor stores like Bass Pro, Orvis and Smoky Mountain Knifeworks and plenty of quirky flea markets and antique stores, you’re sure to find something you just can’t live without. Traveling with kids? 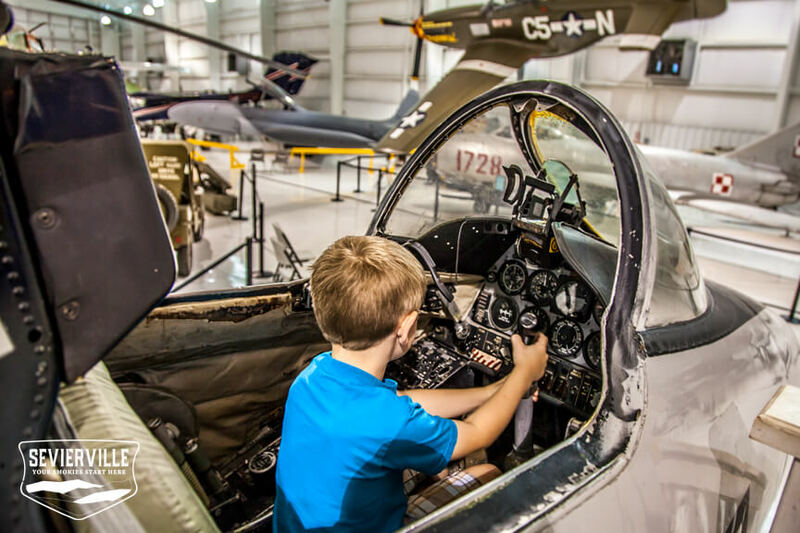 Visit fun attractions like Rainforest Adventures, a discovery zoo, or check out a ballgame at Tennessee Smokies Stadium, where the home team is the AA affiliate of the Chicago Cubs. There’s so much to see and do in Dolly Parton’s hometown Sevierville, Tennessee. 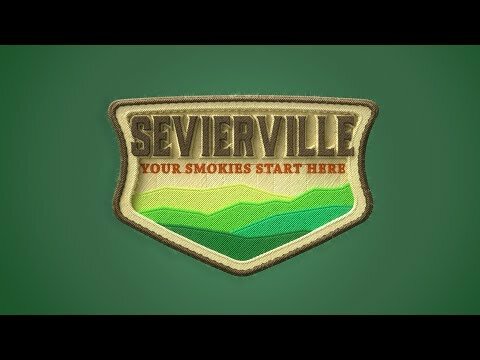 Download Sevierville’s Free Mobile App for coupons and GPS guided tours like The Dolly’s Hometown Tour.